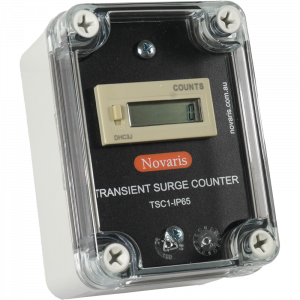 Novaris Surge Indicator Panel allows remote monitoring of any Novaris product featuring external alarms. 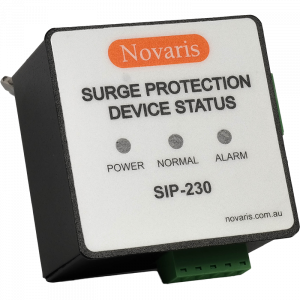 Visual and audible indicators provide at-a-glance surge protection status. 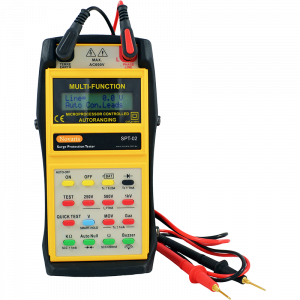 Designed to fit in standard 72mm panel meter cutouts, integration into switchboards is simple.